A behemoth 7 inch long, 1 x 2 inch chamber David Jones rusticated bent panel. And a plethora of birds-eye on the rim, to boot! The pipe is a D.R. 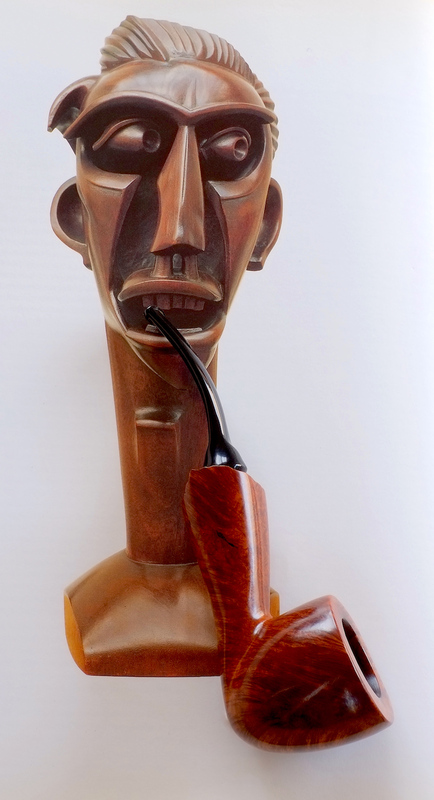 Schmelzer freehand photographed against a photograph of a Rudolph Belling sculpture (Head in Mahogany) from a catalogue for the 1984 show at LACMA and the Hirshhorn, German Expressionist Sculpture. The pipe arrived here yesterday. Quite an interesting piece but a little far off the road for most here. What did you pay for that? Some dimensions would be nice! If I let my mustache grow to handle bar size and wore tweed I can imagine this with a purple polka dot tie. Back in the early 70's we would have smoked this instead of any conservative classic shape, which were all regarded as style statements that support Nixon's bombing of Vietnam. I really like the Ardor pipes but many are absolutely huge which makes them desktop pipes and less used. I have a very nice sized Urano in a modified 1/4 bent Dublin with a creamy white stem that is a favourite. Their briar is usually spectacular as a smoking medium. I really like the Meteora finish because it looks a little like it's cast vs. carved and suggests more ancient symbols on the briar. I've always wanted a new chunky Meteora straight panel billiard shape with a nice electric blue stem. #Pipes-for-liberals. Last edited by Rusty on Mon Dec 11, 2017 3:04 pm, edited 1 time in total. Rim width: just shy of 3-1/4 inches. Weight is 182.4 grams (6.43 ounces). You have that listed as "no indication of ever having been used." Please post your sales in the Sales forum. This a cool looking BALDO BALDI. I'll say, that fellow sure knows were to find briar, the grain is so dense and tight. Last edited by Goose55 on Sun Jan 21, 2018 1:58 pm, edited 1 time in total. Unknown pipe ... great tobacco. Background/lock screen on my smartphone. 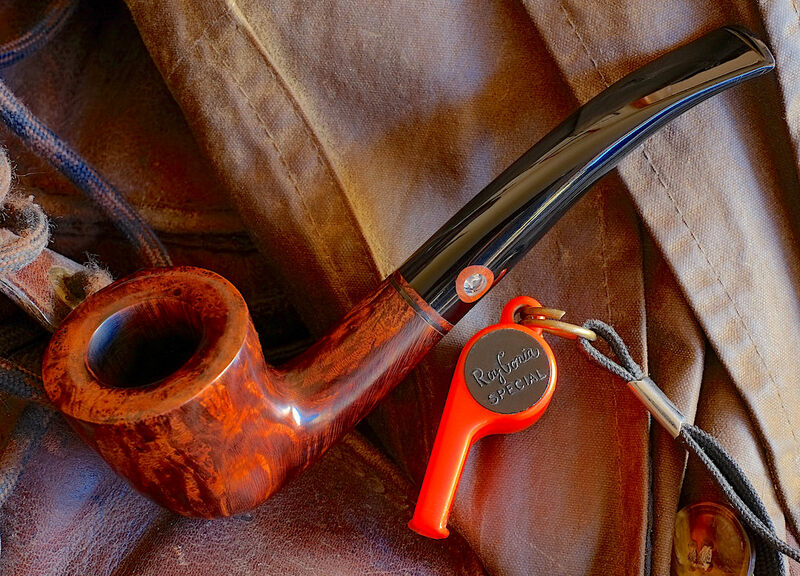 Pipe is a rusticated Savinelli 320KS Pianoforte. Well now ... I might have to find the pipe and acquire it. Wow ... Well... upon a cursory review of the savinelli website, eBay, Amazon, etc. Even the estate/previously owned pipes from this line are out of my price range .... dang it! StoicDetective wrote: Wow ... Well... upon a cursory review of the savinelli website, eBay, Amazon, etc. Even the estate/previously owned pipes from this line are out of my price range .... dang it! You may know this already, so please forgive me if you do . . .
You might enjoy the thread. Lots of strong opinions - like anything else among hobbyists. I found an estate Diplomat (similar shape with an oval shank and stem) by a lesser known maker for $40 a few years ago. Keep looking. I bet you'll find a nice pipe in your price range. Should you ever get rid if this pipe, I'll trade you a song and dance for it. I'm a terrible dancer, but I'll do my best. Just a song & dance and no money? 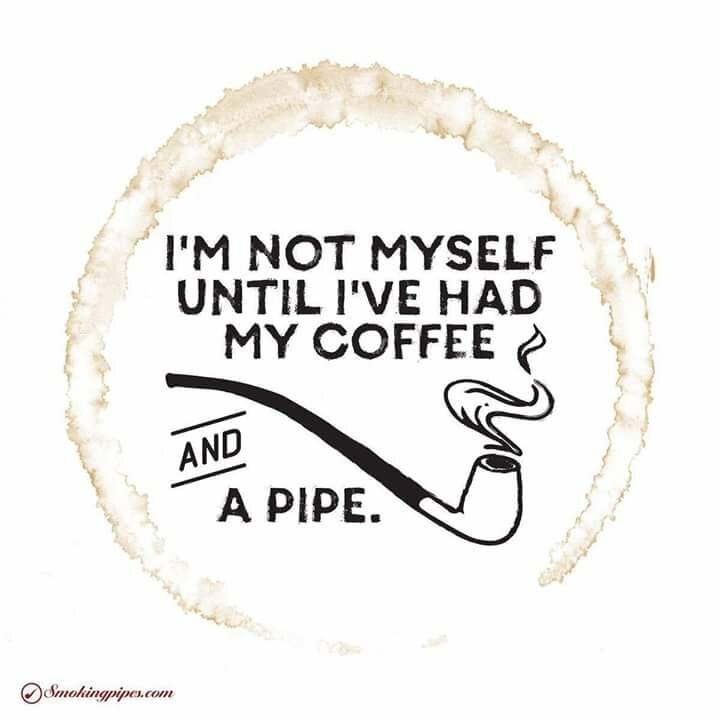 And here I thought it was a great pipe. Ah, I know you were kidding, though. There are these kind of days. 1992 Mark Tinsky walnut contrast-stained, bent Dublin. I really like this pipe. 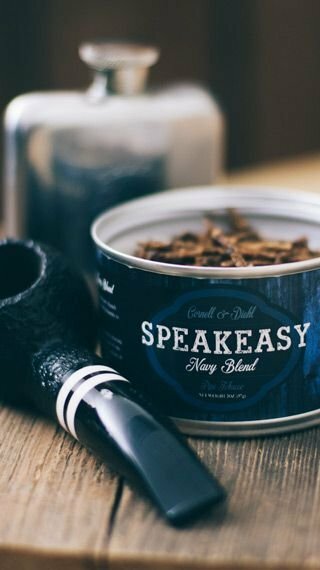 One day I shall grab a Tinsky, just need to take this slow and easy while I work out my pipe acquisition plan. Phase one will be completed tomorrow.